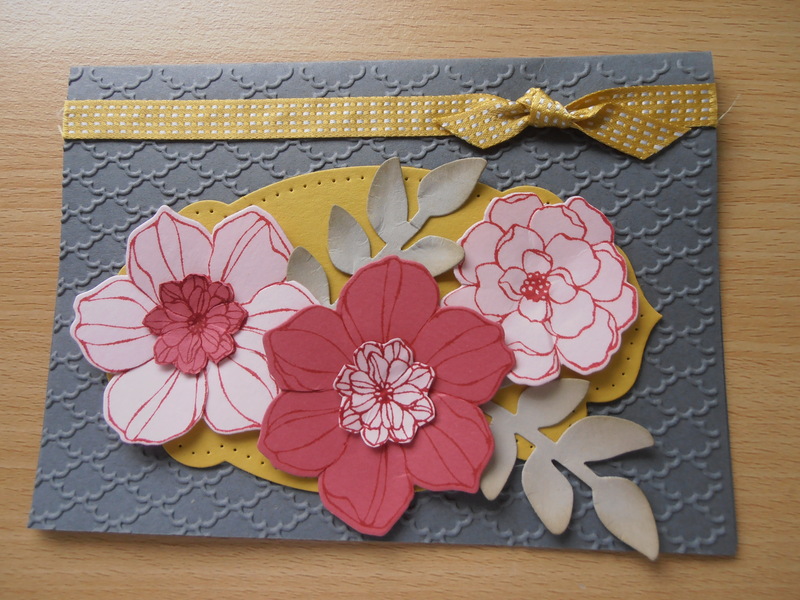 The popularity of my card-making classes at both Tenterfield and Stanthorpe is growing quickly. So I thought I’d share with you a couple of the cards from the last Tenterfield class. Both are featuring products from the current seasonal catalogue. If you don’t have a copy please email me at jacquicrouch@iprimus.com.au and I’ll put one straight into the mail for you. 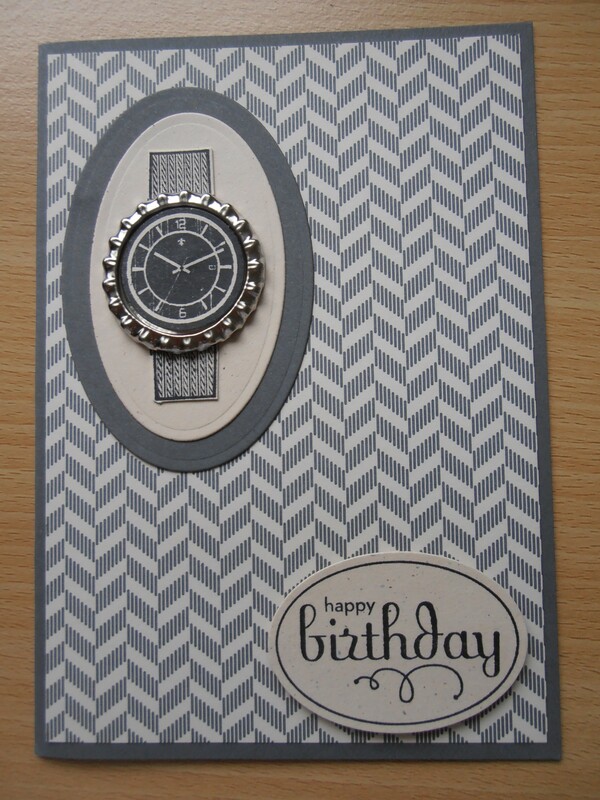 The next card is for a female birthday, friendship etc. Thanks to my good friend Claire Daly who suggested to me this colour combo. Now I’ve tried it I just love it even though it’s waaaaayyyyy outta my comfort zone. I hope you’ve enjoyed your sneaky peaky at my classes. If you live in the Stanthorpe/Tenterfield area, please contact me for details of my classes. Love to see you there.